In spite of careful composition and regular information updates, there is no guarantee that all details are always complete, correct and up to date. 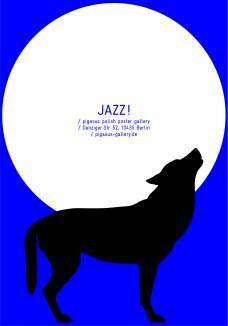 "PIGASUS polish poster gallery" is not responsible for the content of external websites that are referred to by link. 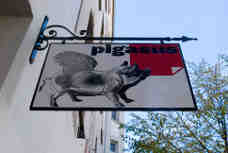 "PIGASUS polish poster gallery" reserves the right to alter, delete or add contents of this website without prior notice. All logos and trademarks on this site are the property of the respective owners. Should there occur any violation of copyright we ask for notification. The corresponding violation will be removed immediately. 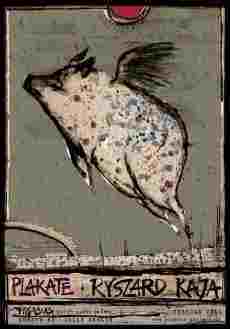 © All texts and illustrations on this website are the intellectual property of the "PIGASUS polish poster gallery". If you want to use parts of this website we ask for notification. The same is true for the source code or parts of it. Printing of this website is not allowed without notification.